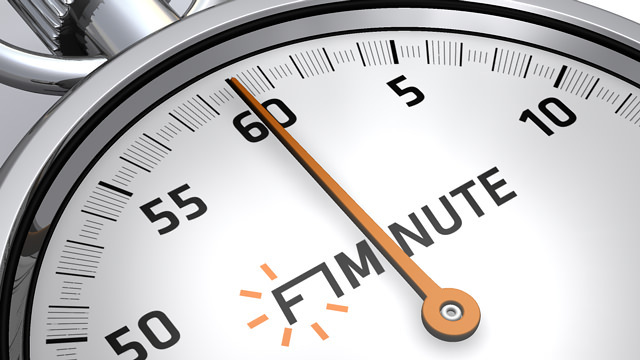 This is F1Minute for the 5th November 2008. The World Motorsport Council met in Paris today and came up with some interesting developments, including the latest version of the provisional 2009 calendar. This time round, France has understandably gone, and China has moved from the bottom of the calendar up to the third race of the season. Notably, the Canadian GP hasn’t been restored, but apparently there is still hope. The WMC also moved to make stewarding more transparent. There will be more information about the credentials of each steward available, and selecting them will be a tighter process. All penalties should be handed out in the race, unless there is a real need to see the footage after the event. Talking of which, any evidence the stewards see to help them make their decision will be made available on the FIA and FOM websites. This is real progress. Away from politics, Alonso’s future decision has finally become clear with Renault announcing he’ll stay with them until 2010, and they’ll also keep Piquet on for another season. That’s it for today, I’ll be back tomorrow for another F1Minute.